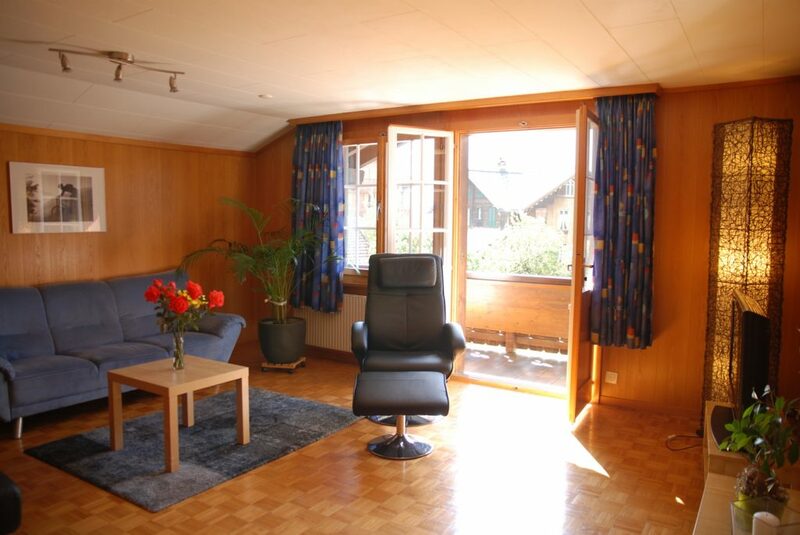 the apartment tuftbach is located in a private family house, on the sunny side of grindelwald. 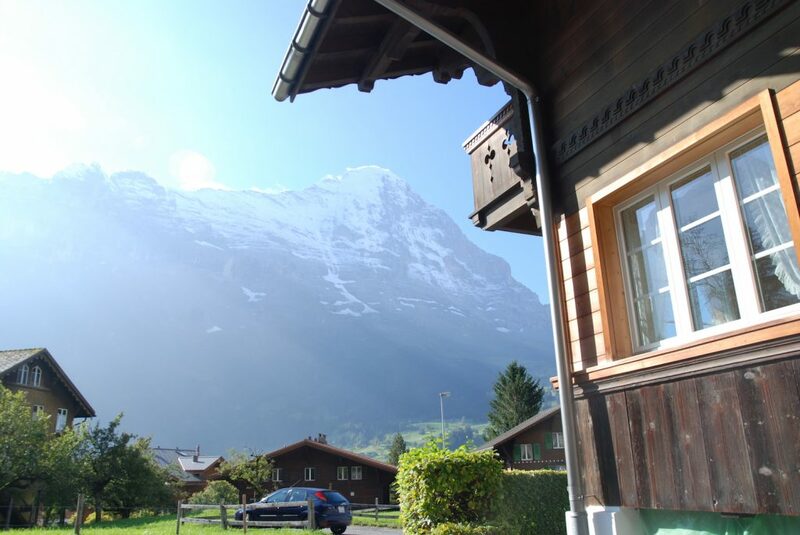 it has spectacular views to the eiger northwall and it’s ideal for walking, mountainbiking, skiing or sledging. 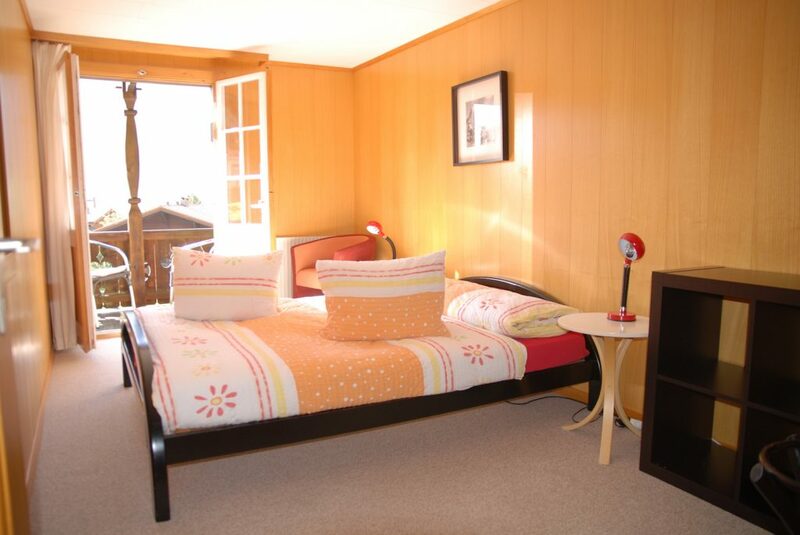 the 4,5 room holiday apartment with 90m2, kitchen with dishwasher and dining table, cozy living room with tv and radio (ipod comp. 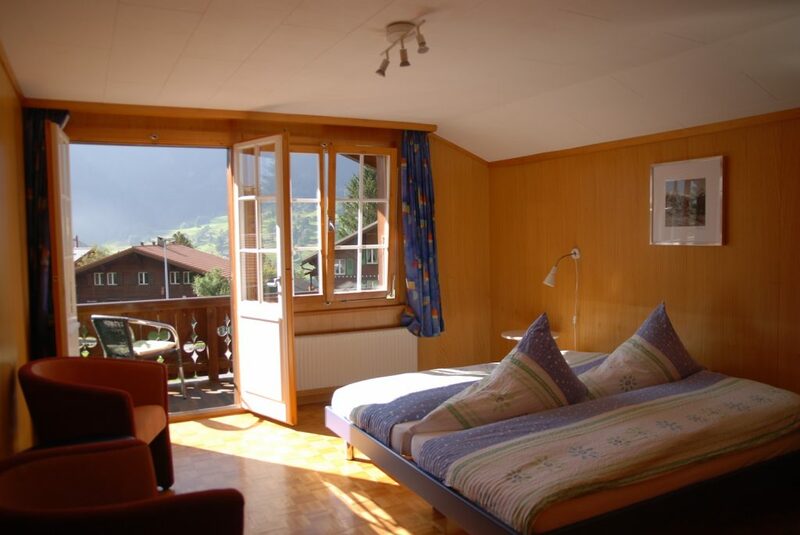 ), 3 bedrooms (2 of them with double beds, one with 2 single beds), bathroom with bathtub , toilet and hairdryer (no separate toilet) and free w-lan in the whole house. 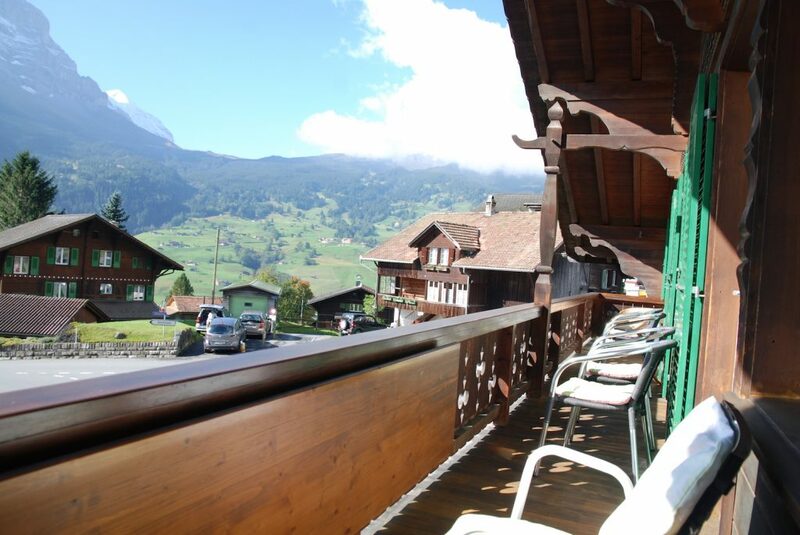 the apartment has a south facing balcony with great view to the eigernorthwall and the surrounding mountains. 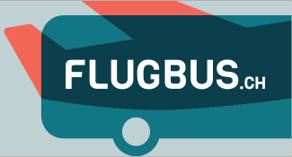 all-year car access and one parking lot free of charge. the flat is ready for check-in at 3pm, check-out is on departure daya t 10am. the bus-stop is just in front of the house. 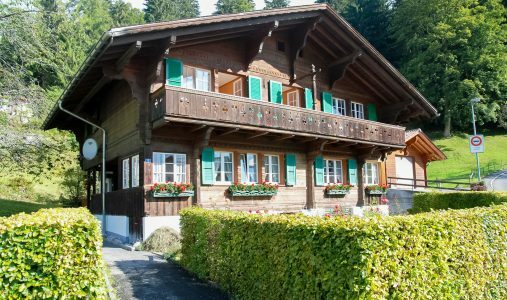 the bus brings you to the village (train station) in only 5 minutes (free of charge) or in winter to the ski school area bodmi. 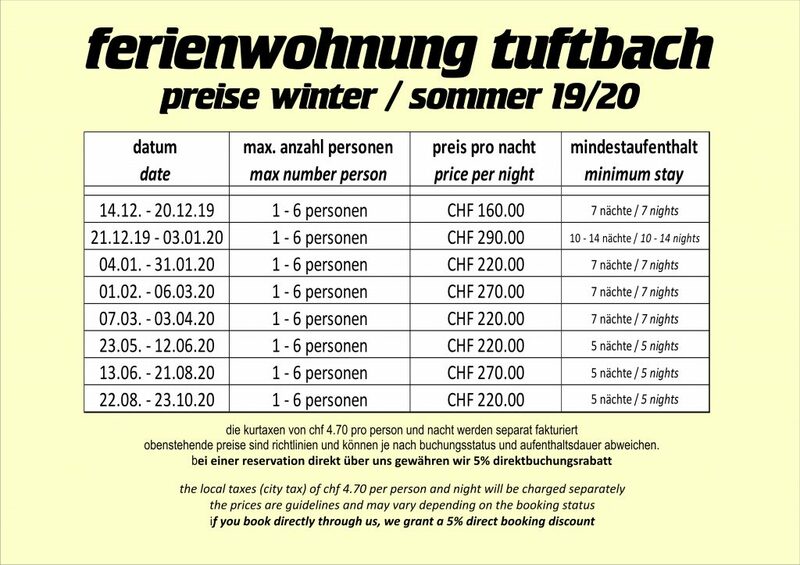 the local bus/skibus is for grindelwald guest free of charge. 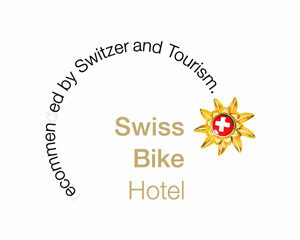 after the hotel belvedere, by the next crossroad, turn left in direction spilstatt/hotel eigerblick. 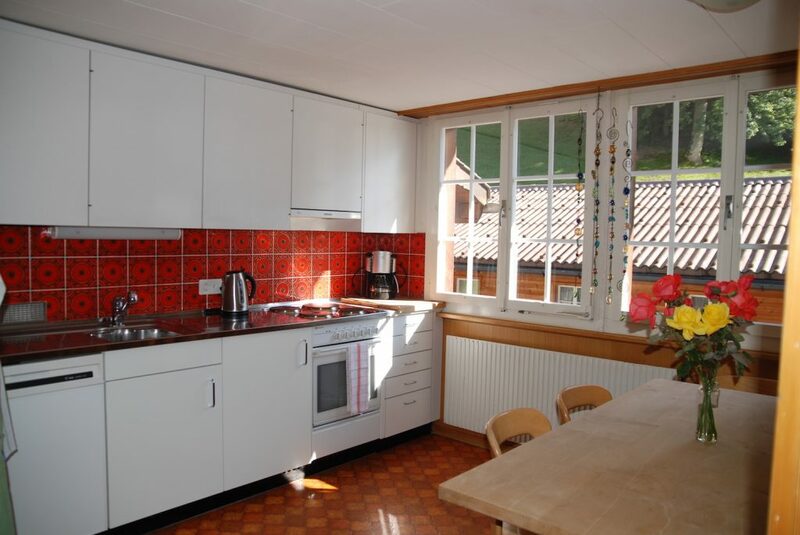 the house is situated in the junction before the road goes up towards terrassenweg (in front of hotel bellary).